I could lie on my back, with my paws up in the air, forever. I rub my short, fox red fur against the cotton blankets and relax my tail. The late night breeze nuzzles my pink belly. I am free, happy, and not afraid any longer. Warm, drowsy summer nights cure me. 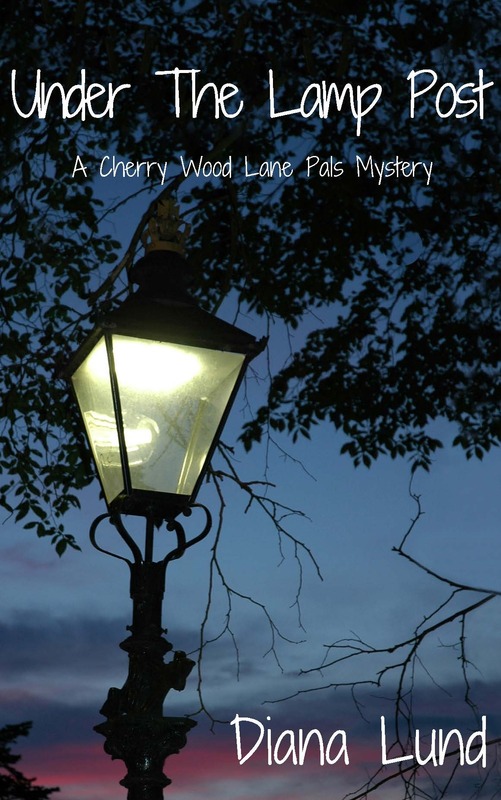 As each night passes, I forget a little more of the terrible days before I came to live on Cherry Wood Lane. Memories of lonely endless hours dragging by in dreary painful confinement and terrible isolation are fading away. I smell the whole world as it floats past my long nose in the dark. Some of the smells are amazing. Some of the smells don’t smell good at all. Some of the smells I know what they are from but I don’t know what to call them. Scent of the earth, I guess. I figure it’s a blend of sunshine and rain, BBQ meat, perfume and car exhaust. And cheese. I can always smell cheese. I can smell cheese before it’s even made. One of the almost 100% true facts about me. My nose works a thousand times better than human noses. At least a thousand times better, if not more. I pull the air in through my nose again and sigh deeply. The rabies tag on my harness jingles as my chest rises and falls. My mocha colored nose quivers back and forth, assessing each scent molecule as it floats across my tongue, on the way to the back of my throat. Tonight marks the middle of summer on the calendar. The air is so thick and full it drags heavily across my nose. It is dense with dust, birch and larch tree pollen, night blooming jasmine, Diana’s precious English roses, dirt – wet from the sprinklers, and garbage cans. It smells intense, satisfying and solid. The neighborhood slowly begins quieting down. The neighbor lady across the street finishes yelling at her family and closes her big garage door. The man next door finishes watching TV for the night and stubs out his final smoke on his porch. The silvery smoke floats up – interfering with my home range scent surveying. The yellow light filtering from the lamp post just outside my window finishes monitoring everything and turns itself off – darkening most of the street. The lamp post is always waiting for something to happen, someone or something to pass by so it can turn its curious self on again. 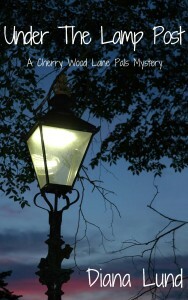 Try to figure out what might have happened to Sasha before she came to live on Cherry Wood Lane. I love the fact that Sasha can smell cheese before it’s made. I think Mickey can too. 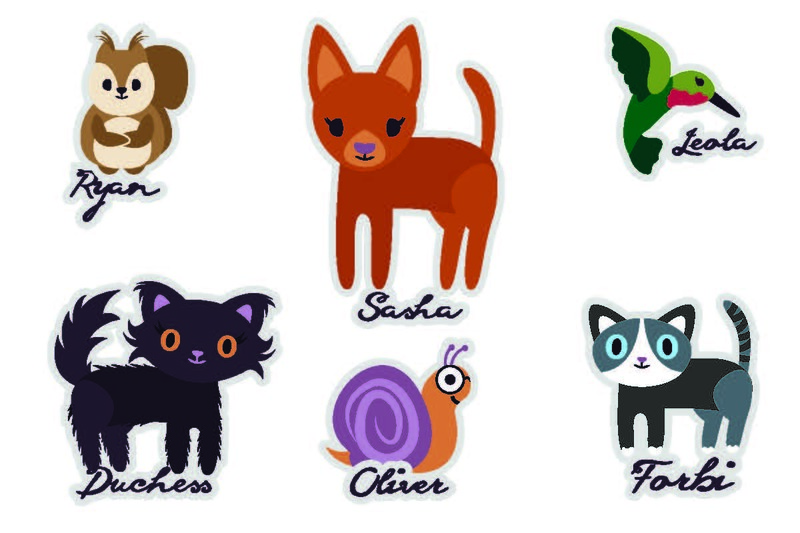 Hi, Ms. Rachelle: This is Sasha. I love cheese more than anything in the world except for Diana and Mr. Fish. Ok, and maybe barking. But it’s in my Top 5 Fur Sure!